A potent antioxidant eye treatment to help reduce the signs of fatigue and combat fine lines, dehydration and dullness while providing protection against environmental aggressors. Skin feels smooth, hydrated, radiant and youthful looking all day long. Apply one pump to fingertips and press gently onto the delicate skin around the eye area, morning and night. I have extremely sensitive skin being a redhead. I bought this when my eye area was just super dry and irritated. I couldn't use my current eye serum and cream as it burned. Very soothing and light but yet moisturising I found this eye serum. No burning rose scent which I am not too fond of but its been working creat for me. my eye area is no longer dry and split. no more sag as well. Purchased Herbal Recovery Eye Serum mainly based on ingredients for addressing undereye dark circles, capillary activity, and visible fine veins. 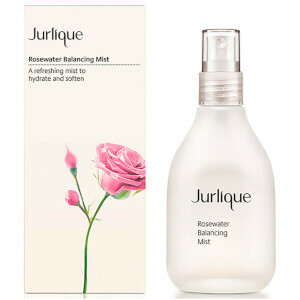 I'm familiar with the Jurlique product line and the combination of their reputation, list of ingredients, and relatively reasonable price made it worth trying. Though no topical product is going to eliminate age and genetic related issues, I'm pleased with the product. It's more viscous than a serum which is good. Goes on smoothly, dries quickly, and seems to have a subtle brightening effect. Not intensely hydrating however. Unsure if an additional moisturizer can/should be applied on top. 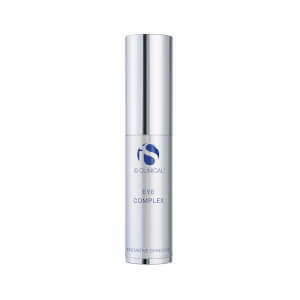 With all the products available, peptides, stem cells, extracts, etcetera, choosing an effective product is difficult. I will continue to use Herbal Recovery Eye Serum until the bottle is empty and decide if there is a noticeable difference.